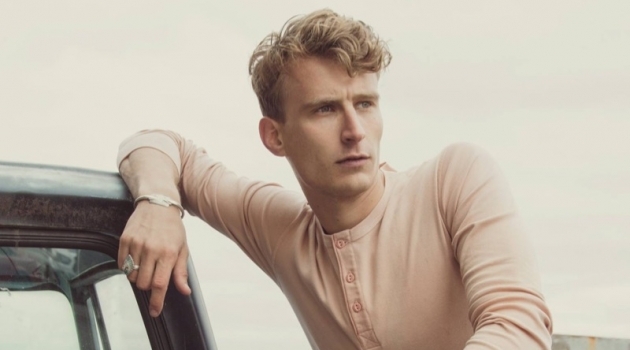 Justin Eric Martin stars in Calvin Klein's spring-summer 2019 watches campaign. 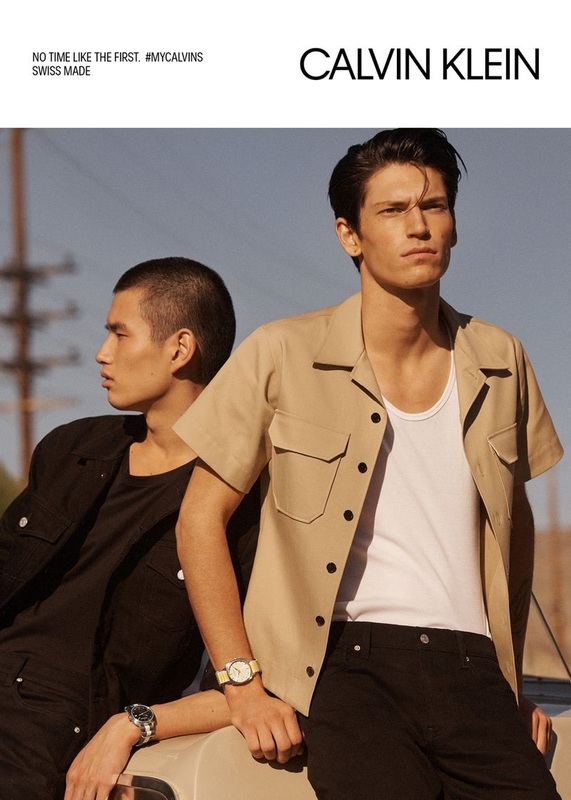 Models Kohei Takabatake and Justin Eric Martin reunite with Calvin Klein for its spring-summer 2019 watches campaign. 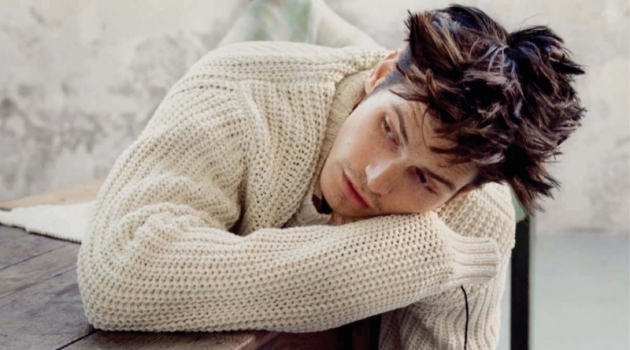 Venturing outdoors, Lachlan Bailey photographs the models with styling by Clare Richardson. She outfits Kohei and Justin in denim staples as they showcase Calvin Klein's latest timepieces. Models Roos van Elk, Cara Taylor, and Ash Foo join Kohei and Justin as well for the advertisement. Models Kohei Takabatake and Justin Eric Martin come together for Calvin Klein's spring-summer 2019 watches campaign. Lachlan Bailey photographs Justin Eric Martin for Calvin Klein's spring-summer 2019 watches campaign. 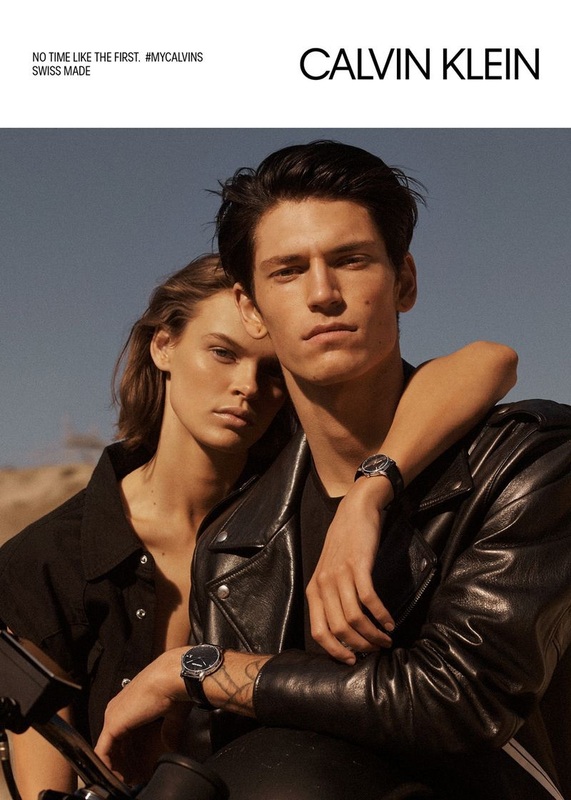 Kohei Takabatake and Roos van Elk front Calvin Klein's spring-summer 2019 watches campaign. 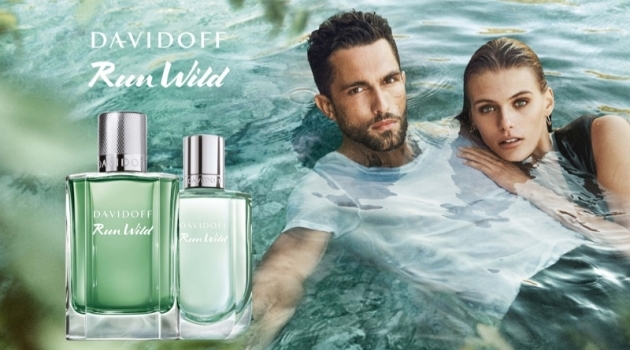 Cara Taylor and Justin Eric Martin appear in Calvin Klein's spring-summer 2019 watches campaign. 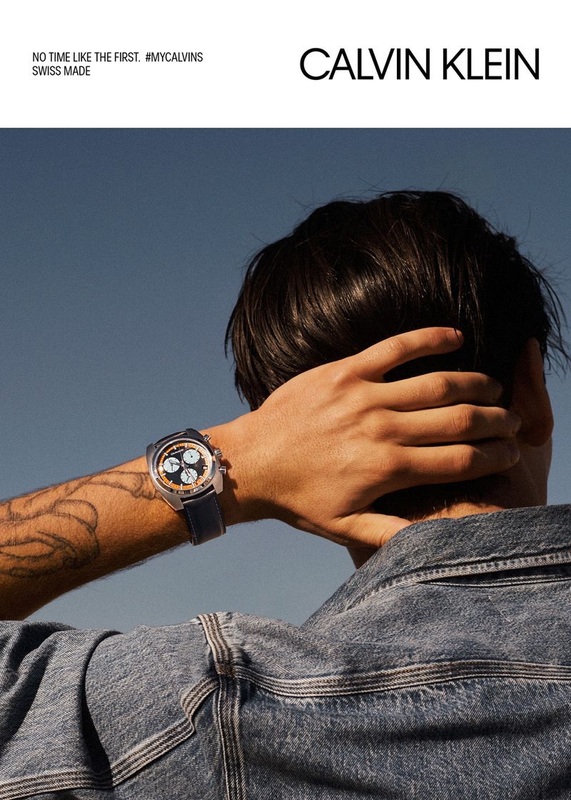 Ash Foo and Justin Eric Martin stars in Calvin Klein's spring-summer 2019 watches campaign.